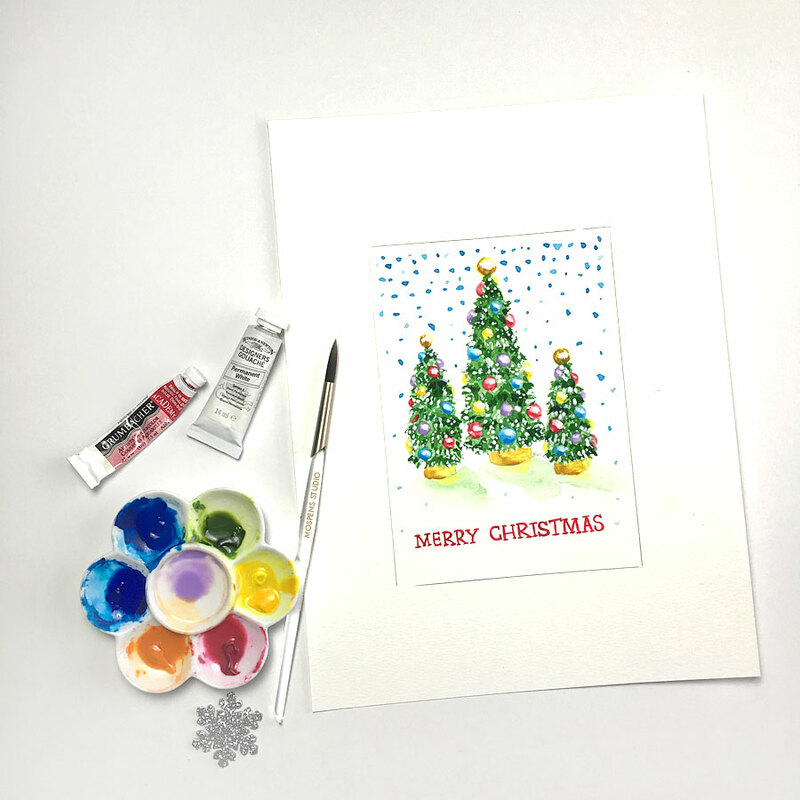 Here are a few hand-painted Christmas Card designs I made this season. So much fun. Available layered or flat with no backing layer. 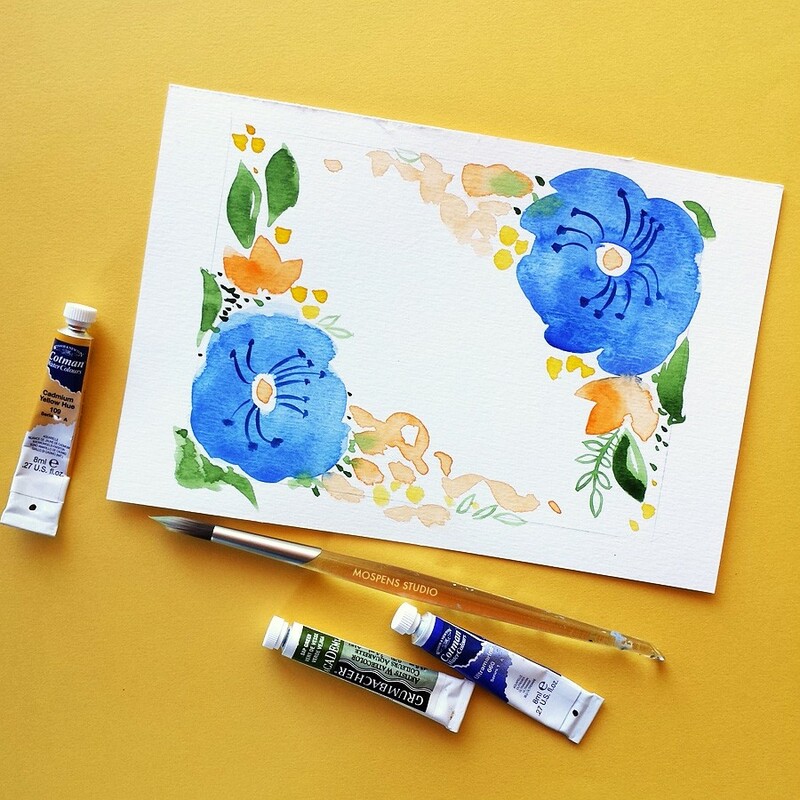 Fine Art hand painted wedding invitations? Yes! 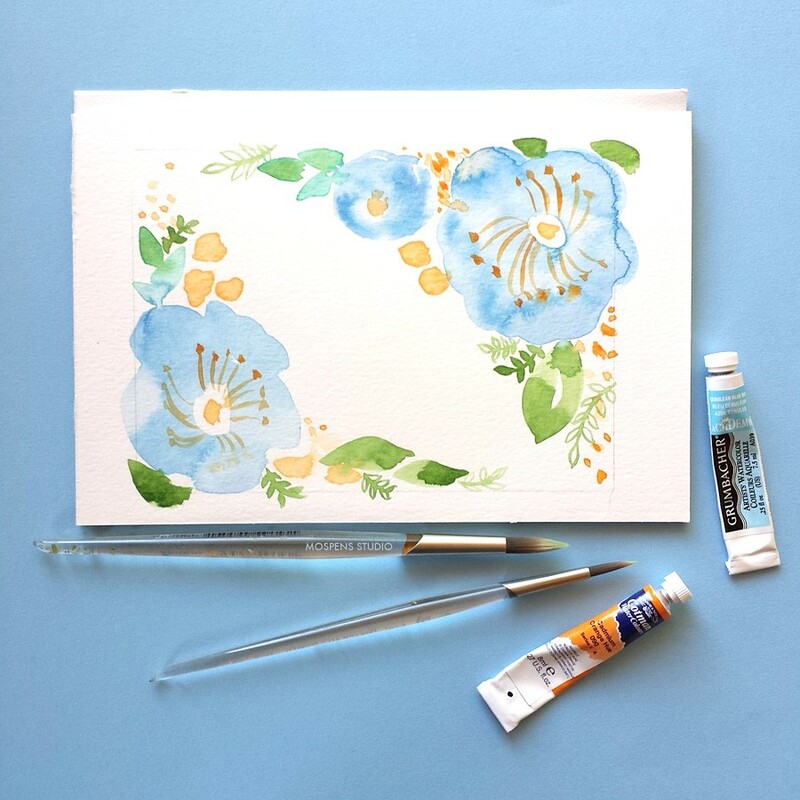 Imagine your guests when they realize your hand painted wedding invitation is actually a piece of art for them to keep forever. That is right, the wedding invitation is an Art Print! Your guest removes the vellum overlay with your personalized text and is gifted with their very own keepsake Art Print. The invitation art is created from my original painted canvas art. If you are interested in having your very own canvas art created for your wedding invitations, please contact me for current details. Each handmade invitation has hand-torn deckled edging and is wrapped with ribbon or twine. We understand some wedding couples want to save a bit of money, so we priced out the hand-painted option as an upgrade. You can order this Fine Art Roses hand painted wedding invitations and reply cards online today! Look for many more one-of-a-kind Fine Art Invitations, available soon! Watercolor rose blooms hand-painted then printed on thick buttercream cover stock project an elegant and creative vibe. Our custom wedding invitation is perfect for your big day. This one-of-a-kind invite is designed with loads of love! 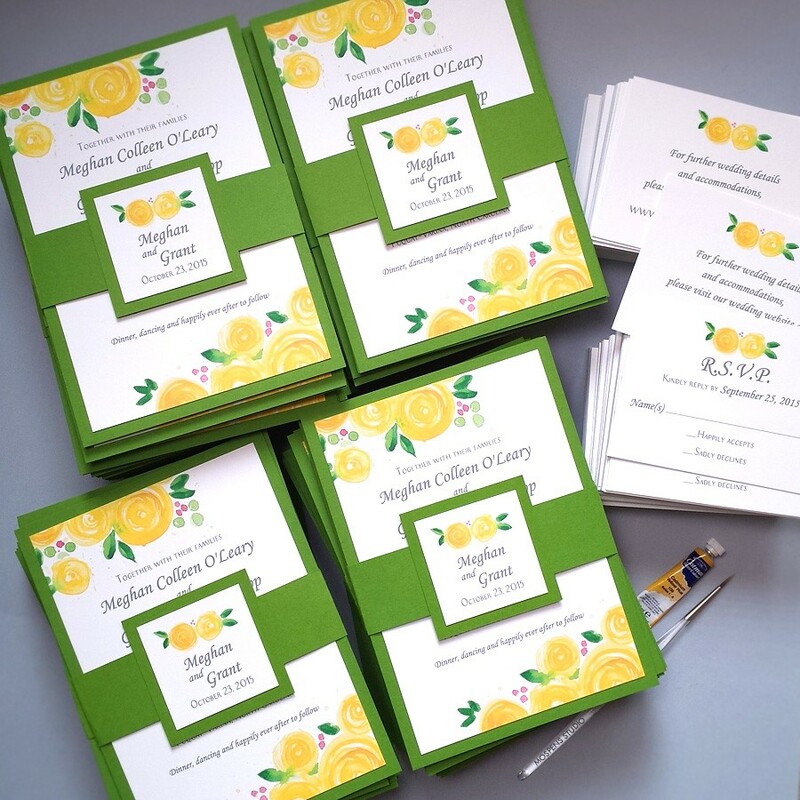 Fonts, ink colors, and backing card layer color can be customized to match your wedding color scheme and style. 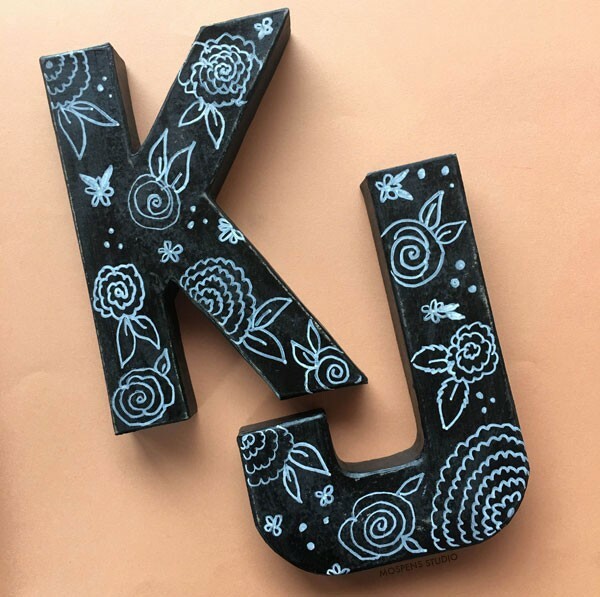 My friends at Krylon asked me to create a DIY Project using their spray paint. 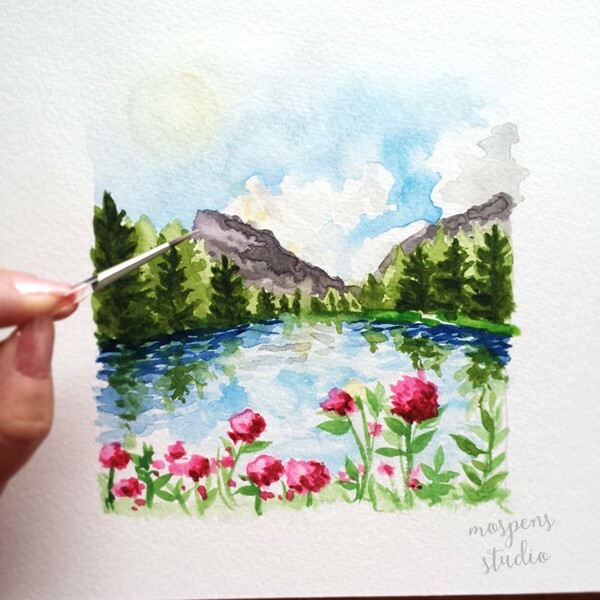 So of course I painted flowers! 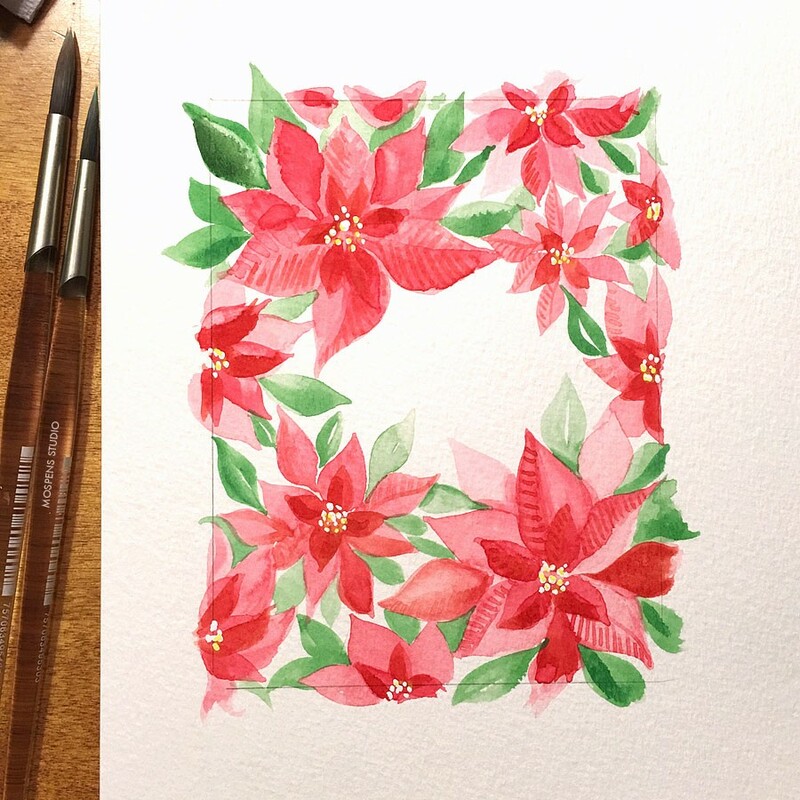 Check out my DIY Vintage Monogram Craft on my other blog awatercolorlife.com! I think I just found one of THE most beautiful Wedding Color Palettes ever. While browsing Pinterest I stumbled upon the brilliant photography by Olga Plankitina! I am so grateful she allowed me to share her photos with you. The tiffany-inspired blue caught my eye! Paired with royal blue, bright coral red, green and yellow this wedding color palette is perfect for a Spring, Summer, Fall or Winter wedding! So fresh and beautiful. I am so inspired, as soon as I get a spare moment, I will have to design an invitation suite to match this lovely palette! I want to hear from you!! Are you getting married in 2016-2017? I would LOVE to hear what wedding colors YOU are using. Please comment now. Our two newest Save The Dates Countryside Wedding and Spring Mountains are just perfect for a Rustic Country Chic and Vineyard wedding in wine country!! 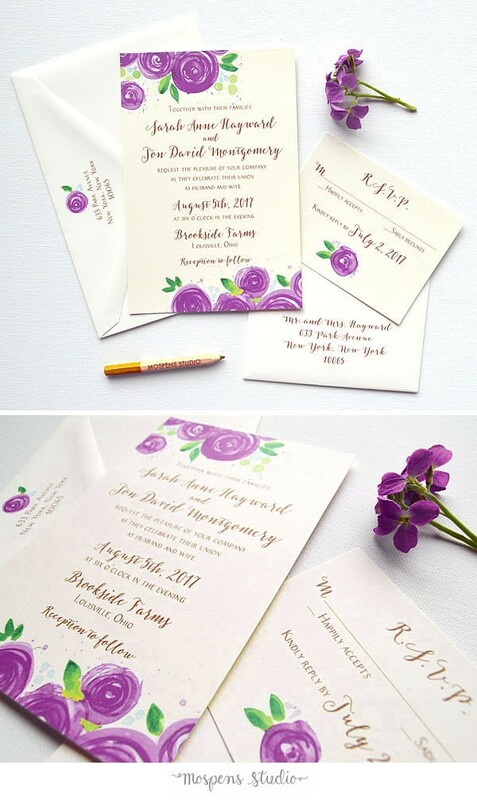 Each custom save the date is completely customizable after you order! 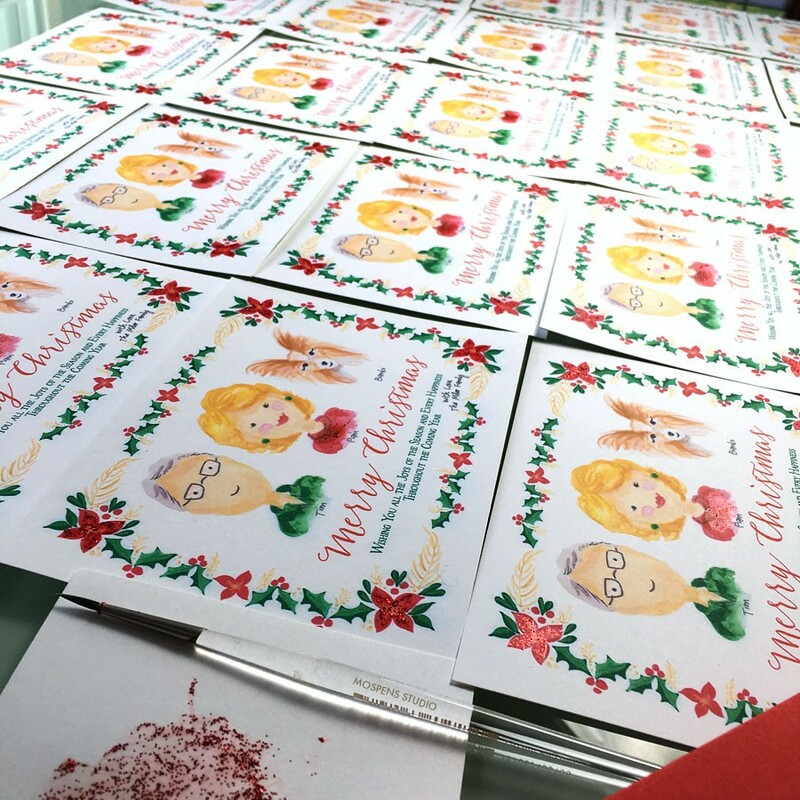 We create a personalized design proof for you to approve before printing. Most times one invitation is sent per household/couple. Countryside Wedding and Spring Mountains save the dates are now available. You may also love Blue Mountains save the date cards! Pretty pink, peach orange, yellow designs and “Will you be my honorary Bridesmaid?” and “Will You Be My Maid of Honor?”greeting cards are also available upon request. Fun and flirty! Tropical Hawaiian Save The Date Cards complete with pineapples and plumeria flowers. Perfect for a destination wedding!! Each tropical save the date is completely customizable after you order! We create a design proof for you to approve before printing. Browse our collection of newest Save the Dates in our Etsy Shop today. 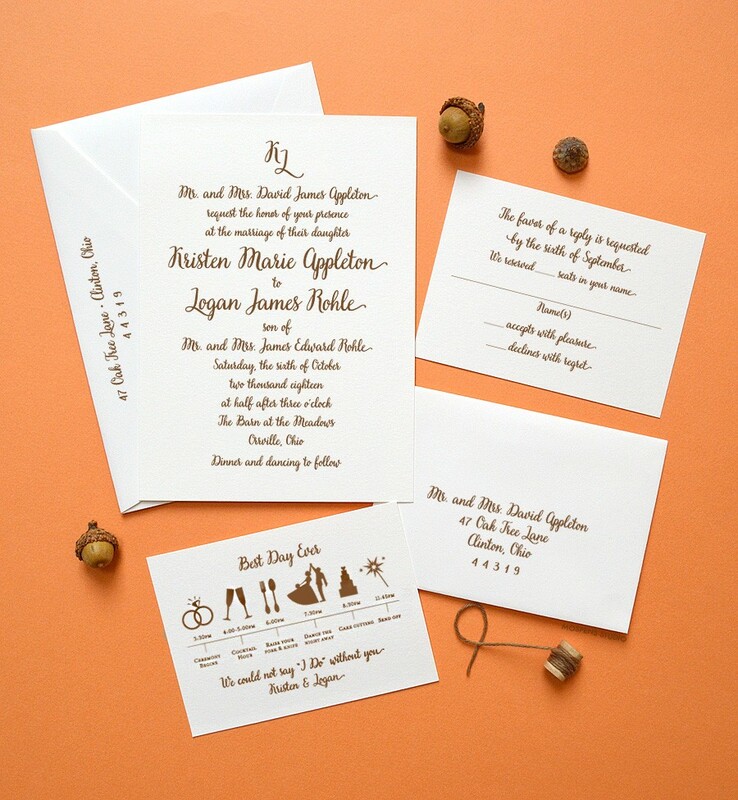 Remember… at Mospens Studio, we also design custom save the date cards upon request. Rustic and so pretty! 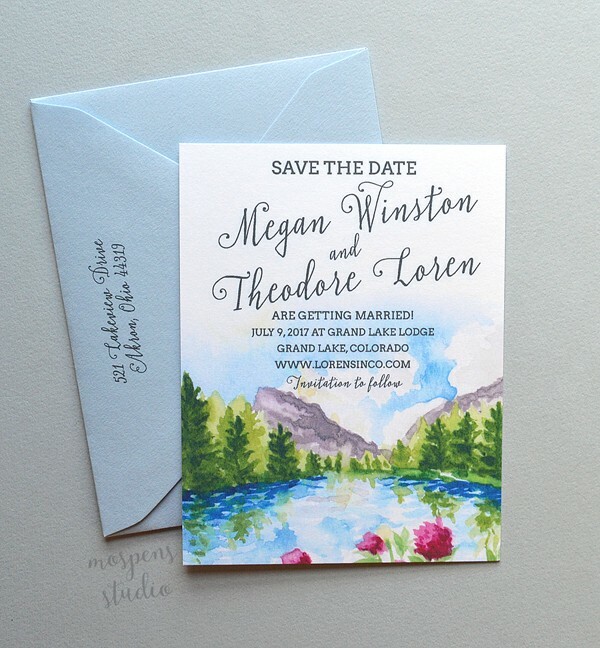 The watercolor mountain save the date card features original mountain, lake, and pine tree artwork. Perfect for your destination wedding in the mountains. 9-11 months Order save the date cards. Browse our collection of newest Save the Dates in our Etsy Shop today. 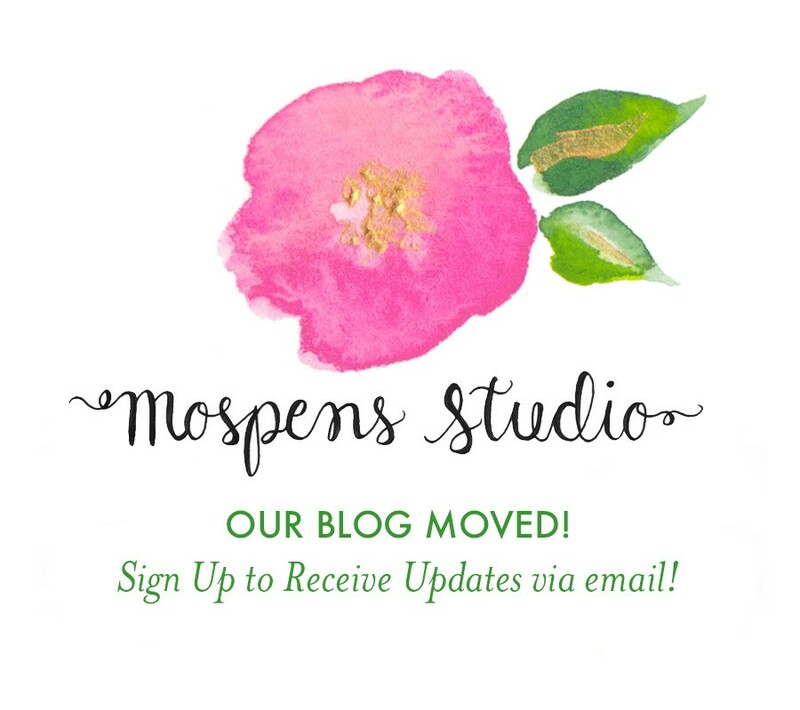 Remember… at Mospens Studio, we also design custom save the dates upon request. So much fun! A map save the date is perfect for destination weddings. 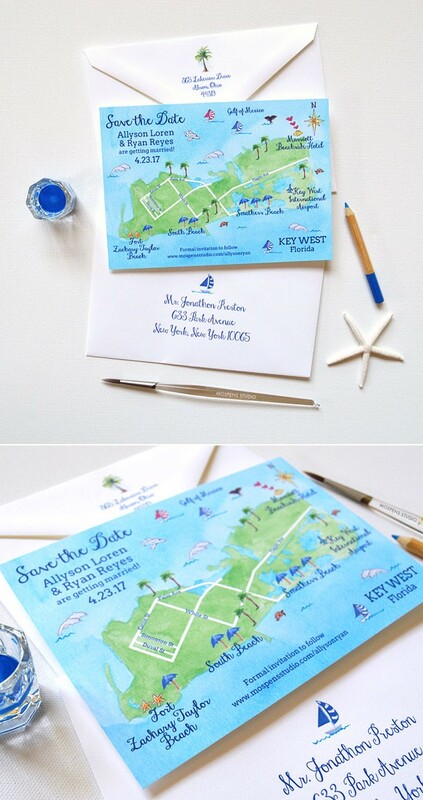 Recently I created this custom illustrated Key West, Florida save the date map for my clients. I just love this design. Map Save the Dates are a great way to show your guests locations they will need to go to during your wedding weekend. Many of our clients print details on the back of the card outlining the weekend itinerary. This is very helpful for your guests and allows them to plan activities in between your scheduled events if they wish. Key West Florida map save the date designs now available in our shop! Browse our collection of Save the Dates today. 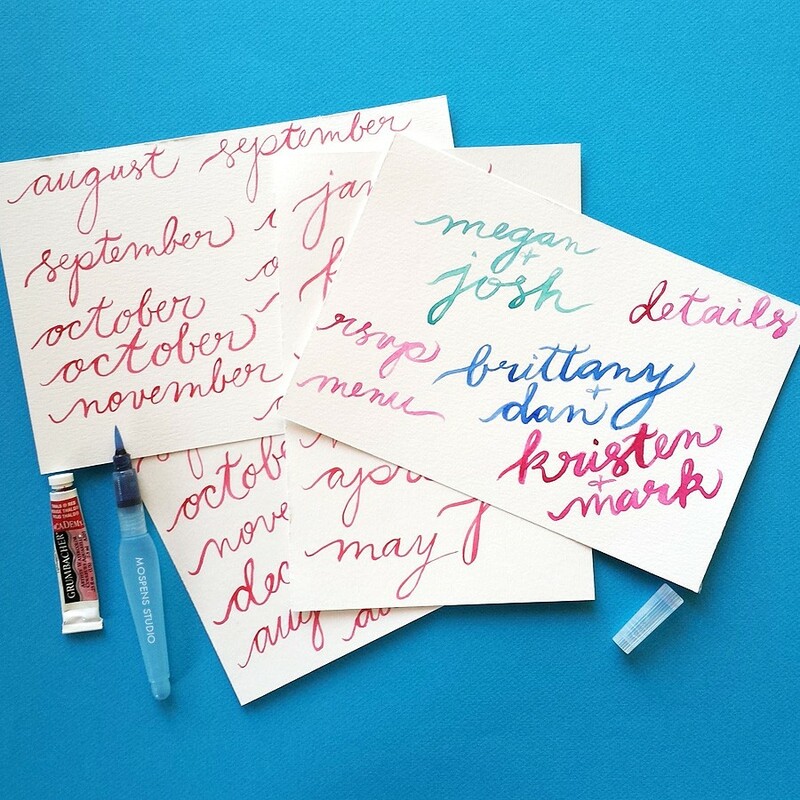 At Mospens Studio, we also design custom save the dates upon request. 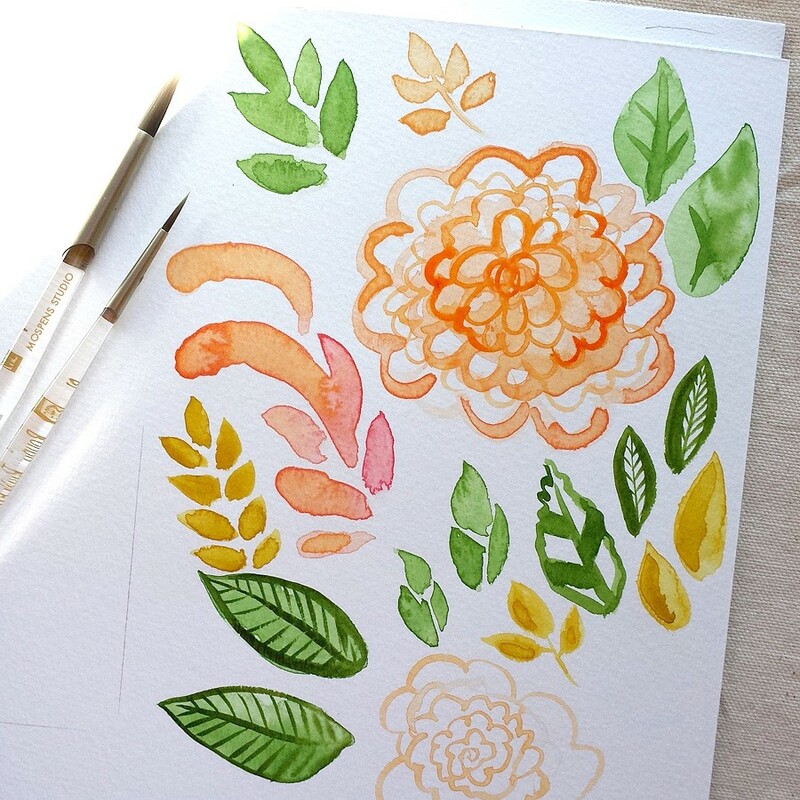 Original Yellow Blooms hand-painted in watercolor. 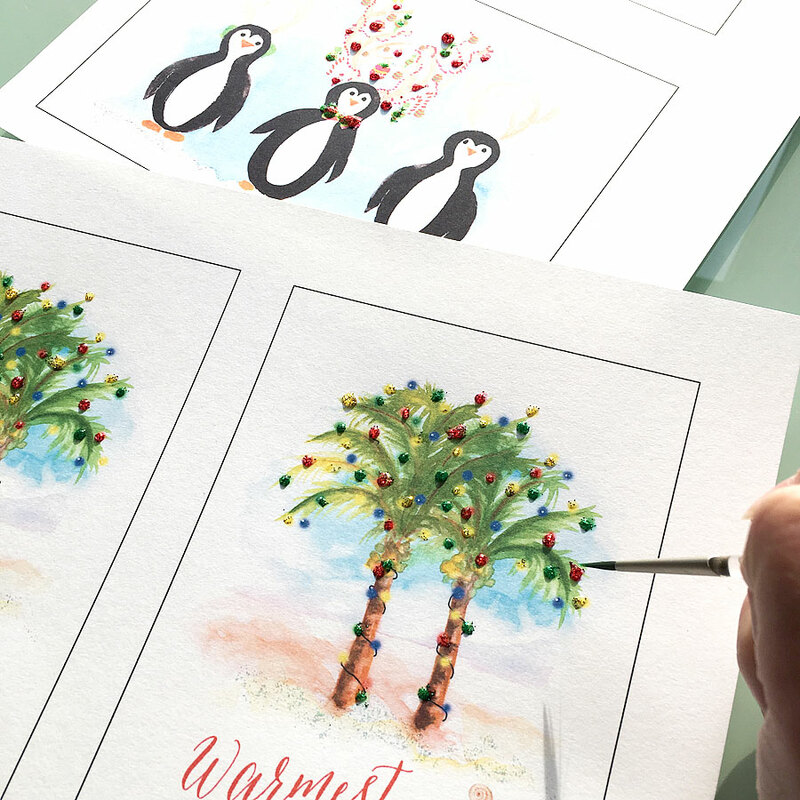 Each design is then printed stroke for stroke for a LOVELY hand-painted effect. Perfect for a Modern Spring Wedding! Modern Spring Wedding Ideas include loads of bright and cheerful fresh flowers, modern light blue vases filled with flowers, wedding cake with thick icing and pops of yellow flowers, bouquets as if they were just handpicked from a field of wildflowers. Super sweet and chic! Color Inspiration: Think bright and light yellow, light sky blue, hydrangea blue, sage green, light green, blush peach, and green. 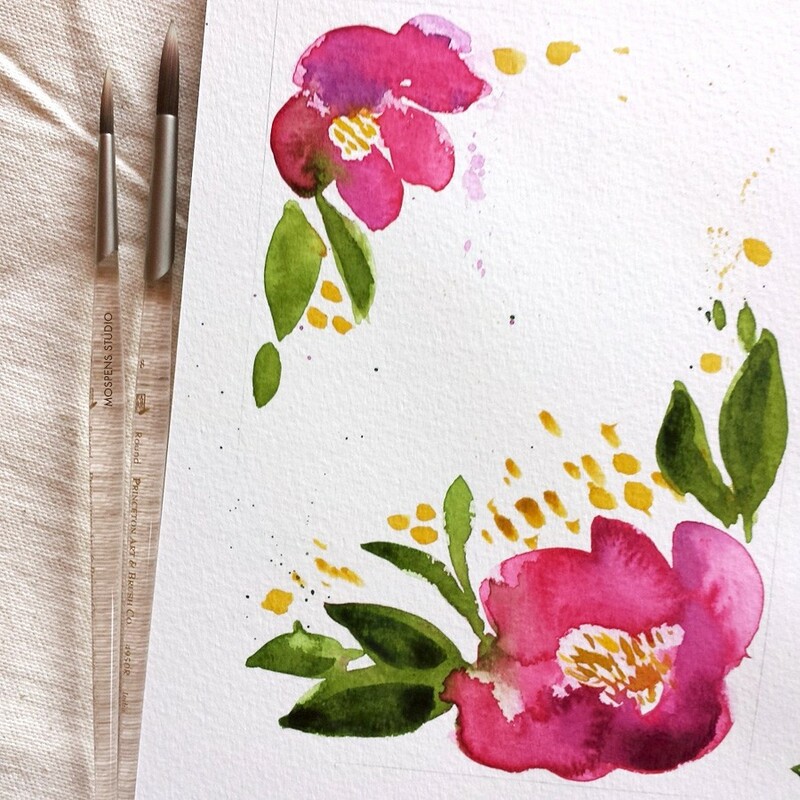 Original Raspberry Rose Blooms hand-painted in watercolor. 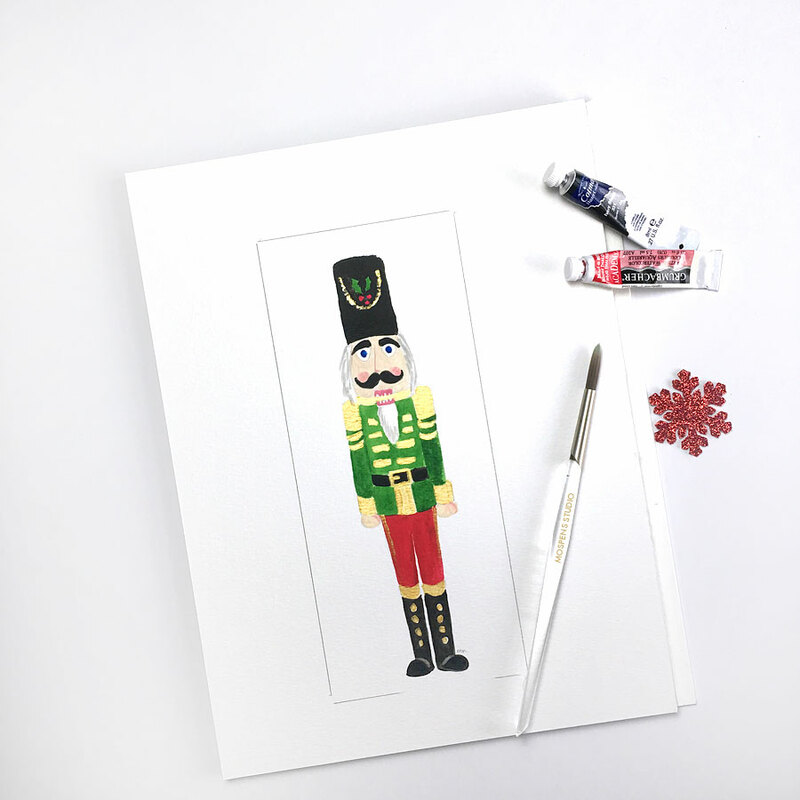 Each design is then printed stroke for stroke for a LOVELY hand-painted effect. Perfect for a vintage inspired late summer wedding! Late Summer Wedding Ideas include loads of fresh flowers, handwritten chalkboard signs, yummy homemade inspired cake topped with flowers. Homespun and super sweet! Color Inspiration: Think raspberry red pink, light pink, light green, green, and dark green, oatmeal brown, light sky blue.